This study was focused on preliminary investigation into the free radical activity and chemical constituents in bee pollen from the Apis mellifera. 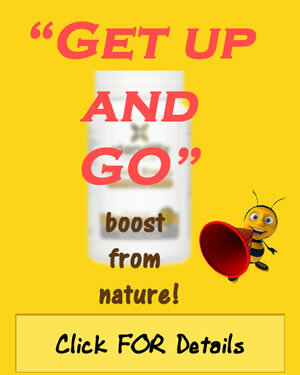 In June 2010, the bee pollen was first taken out of the Apis millifera colonies located in Nan Thailand. At the same time, the floral corn pollen was gathered out of corn fields located nearby the lab. The pollen was extracted sequentially using DCM (dichloromethane), hexane and methanol. Each crude extraction was tested using the DPPH assay for the free radical scavenging activity, analyzing what percentage of scavenging activity, along with the effective concentration of EC50 (50%). Further enrichment was performed for bioactive components on the crude fraction that was the most active with the Sephadex exclusion chromatography (LH-20 size) or silica gel 60 quick and adsorption. An observation was made in each fraction of the purity of it using thin layer chromatography. The bioactivity was analyzed using the DPPH assay. Using nuclear magnetic resonance, the chemical structures were analyzed on the fractions that were the most active. The crude extract processed with DCM of the floral corn pollen and the bee corn pollen showed the highest level of active free radical scavenging out of any of the solvents, but was much higher in the bee corn pollen compared to the floral corn pollen. Researchers state, "After fractionation to homogeneity, the phenolic hydroquinone and the flavone 7-O-R-apigenin were found as the minor and major bioactive compounds, respectively. In the final analysis, the bee pollen gathered for corn offered more free radical scavenging activity compared to the floral corn pollen.